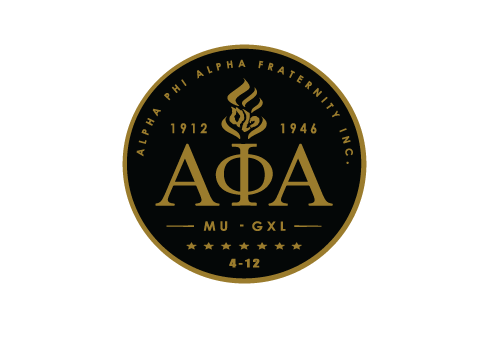 We are Mu Chapter and Gamma Xi Lambda Chapter of Alpha Phi Alpha Fraternity, Inc. located in the Twin Cities (Minneapolis & St. Paul). Mu is the undergraduate chapter and Gamma Xi Lambda is the graduate chapter in the District. Our strong relationship with one another embodies the principles that one of Alpha MN’s influential brothers, Raymond W. Cannon set forth for us; leadership and cooperation of brothers in Minnesota. Being that both of our chapters were founded on April 12th (Mu Chapter in 1912 and Gamma Xi Lambda in 1946) we share a unique history and vision for Alpha in a state is meant for ICE COLD brothers.